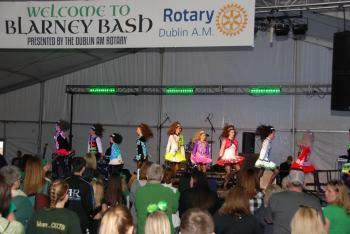 The Blarney Bash is back with Irish fun for the whole family this St. Patrick’s Day! 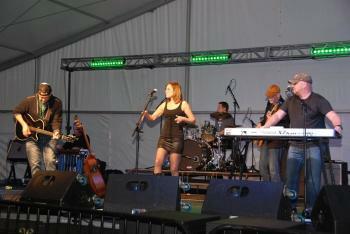 You won’t want to miss the biggest, greenest party of the weekend with bands, beverages and plenty o’ blarney. 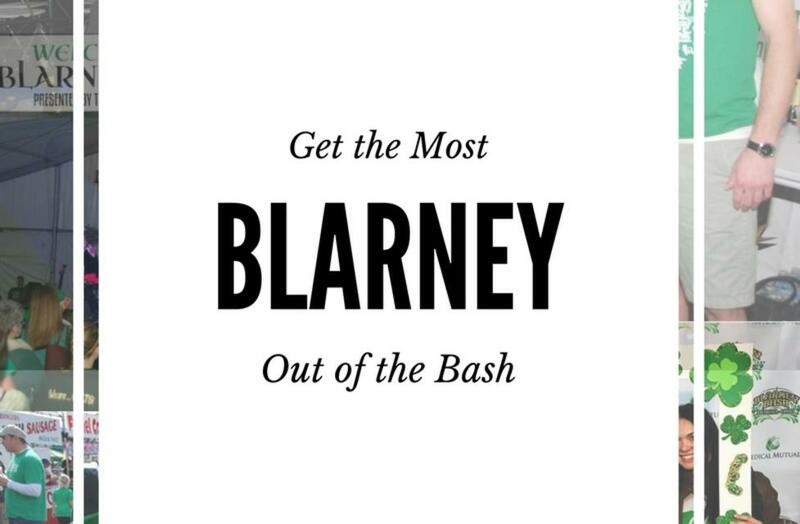 Get the most Blarney out of the Bash with these tips! 1. Music: Listen to Irish bands ranging from traditional Irish and Celtic rock to 80&apos;s dance bands while you dance with hundreds of your closest friends. See Lineup. 2. Pictures: Then head over to the photo booth and snap a picture with friends with the Irish props to remember your Bash experience. 3. Dancers: Watch Irish dancers jig it out in front of a roaring crowd and catch up with old friends while you spend an evening filled with blarney. 4. 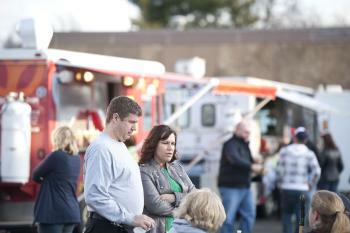 Food: There are rows of food trucks lined up to give you a variety of options. See Options. 5. Drink: Don&apos;t skip out on the green beer only offered at the Blarney Bash! See Options. 6. Wee Folk Area: Little ones under the age of 12 get in free, and they have their own area. 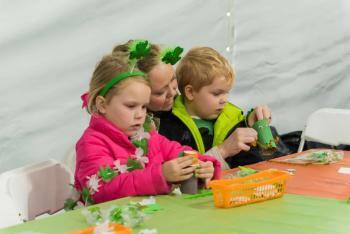 Bring the kids to the Wee Folk Area between 12:30pm - 4:30pm for crafts, entertainment and more. Learn More. 7. 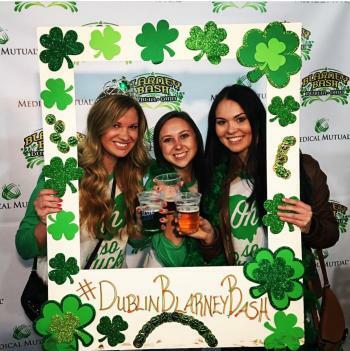 Be a VIP: Be a Very Irish Person with the VIP Blarney Bash Package including VIP tickets, Blarney Bucks, Bash memorabilia, VIP parking and more. The Blarney Bash brings out everyone&apos;s Irish Attitude! During your stay use #IrishIsAnAttitude and #SoDublin to your photos to be featured on our website!